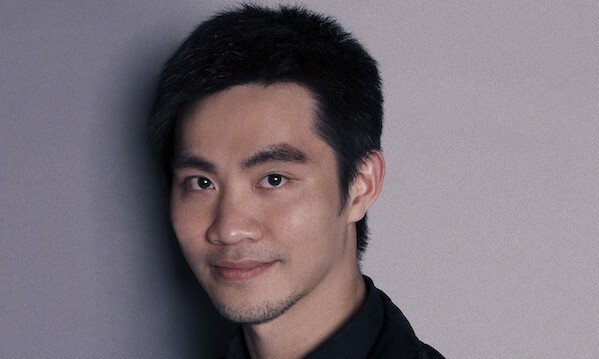 Edelman has appointed Daniel Yang as business director in Beijing and Mikko He (pictured) as creative director in Shanghai. Yang and He bring extensive experience in advertising and digital services to the firm and will report to Janet Dai, managing director, Edelman Digital China. “Edelman Digital China has experienced explosive growth in both size and revenue over the past year,” said Dai. Yang joins Edelman with over 18 years of advertising and marketing experience, including senior positions at Cheil Worldwide and most recently as business director at OgilvyOne Beijing. “Today’s media landscape is changing and the roles of PR and marketing firms are becoming increasingly blurred,” said Yang. Mikko He comes to Edelman off the back of his position as creative director at Grey Shanghai. His 13 years of experience include roles at BBDO and Leo Burnett, implementing campaigns for clients such as Wrigleys, KFC and China Mobile, among others. The hiring of Yang and He follow a number of planning and digital appointments across Edelman China. Earlier this year, Darko Lin joined from FCB in the newly created role of planning director, Edelman Shanghai, to drive integrated, strategic solutions for clients. What is EDB's game plan to keep Singapore's ad market ahead of competition? And here's why you should care. ..
Will the telcos compensate for the SingTel fire? Are the telcos going to compensate for the loss of airtime caused by the SingTel fire?..